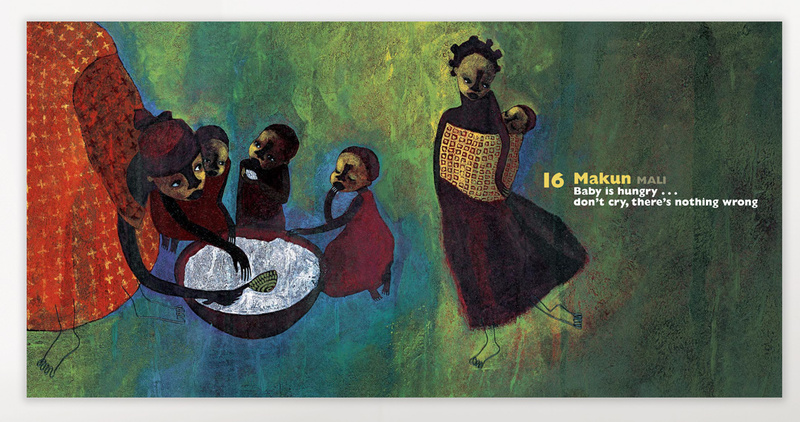 Warm sunsets, family mealtimes, laughter and motherhood, are woven to music creating this picture book’s unique ambience. 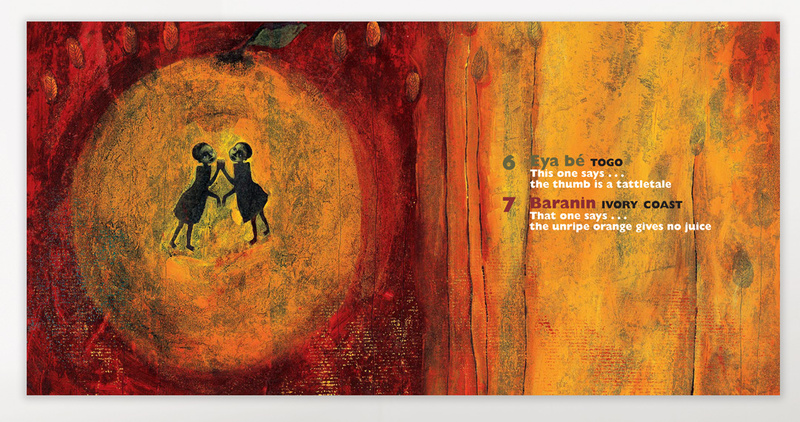 A wellspring of traditional African lullaby and nursery rhyme performances come to life in 11 languages giving delight to the senses. 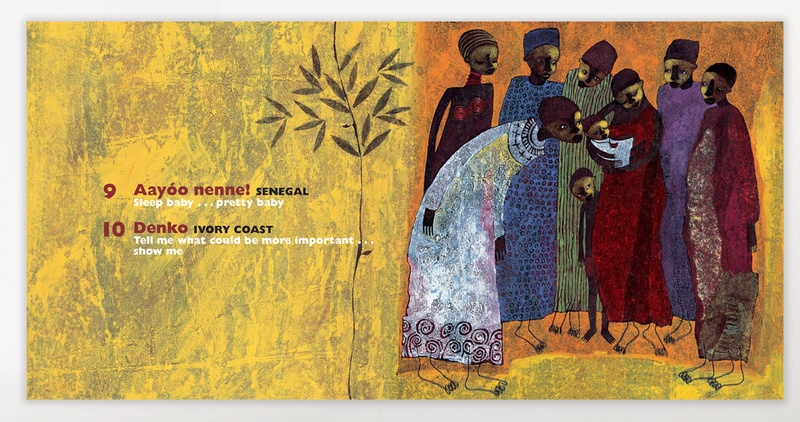 The 29-song set conveys universal bonds between mother and child while capturing Africa’s grandeur. It’s a theme expressed well with melodies such as a Central African rendition of “Frère Jacques” sung in the language of Sango. 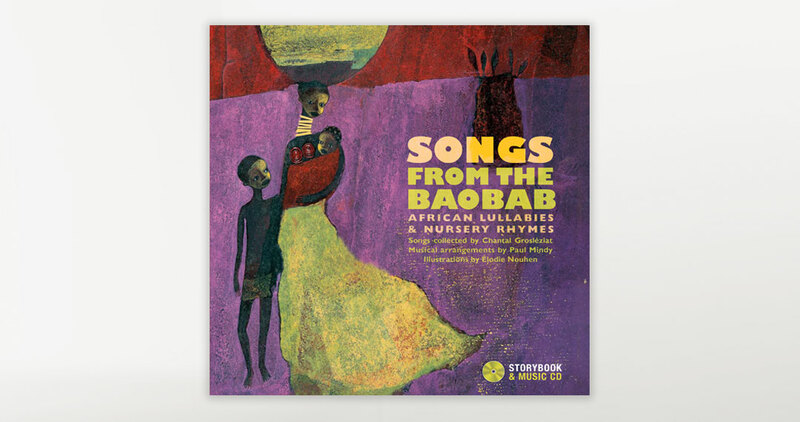 Spanning 10 countries in Central and West Africa including Senegal, Ivory Coast and Rwanda, it’s an ideal addition to a child’s playlist. Vivid artwork and homegrown instruments offer a poetic yet relaxing feel to the listener. Lyrics appear transcribed in their original language and translated to English. Also included are notes describing the cultural background of each song. Chantal Grosléziat has devoted over three decades to researching how children are affected by music. As an educator and musician, her work includes authoring titles relating to this topic which include the award-winning CD collection, Contes et berceuses (Stories and Lullabies), and the series, Bébés chasseurs des sons (Babies Are Sound Hunters). Élodie Nouhen honed her creative talent at the Ecole Supérieure d’arts graphiques Penninghen in Paris. She has worked for many years as an illustrator having published over 30 children’s books in France.